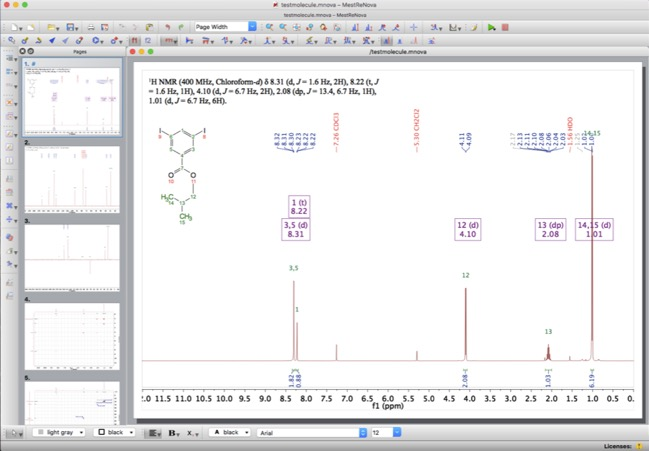 MNova NMR is Mestrelab Research’s NMR analysis program that can be used to quickly view, process and analyse both 1D and 2D spectra, as well as to easily produce publication quality assignments and images. The software can be downloaded from Mestrelab’s website (45-day free trial licences are available). FAME DOI is a collection of random forest models trained on a comprehensive and highly diverse data set of 20,000 small molecules annotated with their experimentally determined sites of metabolism taken from multiple species (rat, dog and human) designed to predict sites of metabolism. 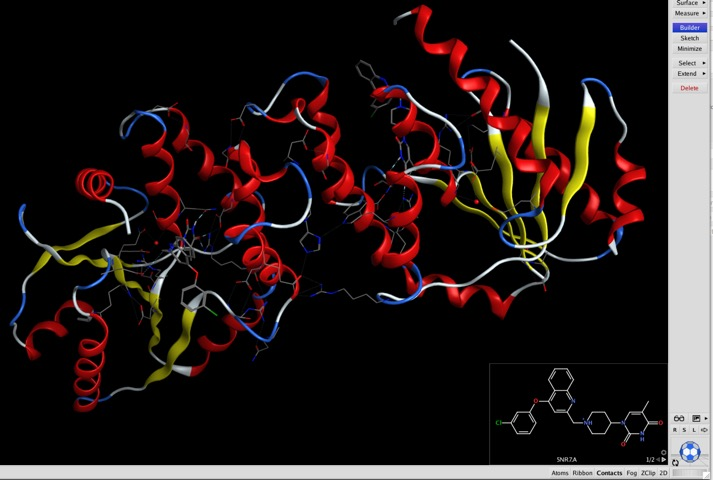 FAME 2 DOI builds on this work to improve accuracy ,in addition FAME 2 uses a slightly modified version of the visualization developed by Patrik Rydberg and implemented in SMARTCyp using ChemDoodle Web Components. iScienceSearch is an internet search portal for scientists that allows you to perform a search across multiple data sources with a single query. I wrote a review a while back but it has undergone several updates since then and has been significantly expanded. iScienceSearch allows both text and structure based searches, but the really interesting thing is that when you do a search using a single query item it automatically searchs in the background for other synonyms, structure, CAS Registry Number, InChI etc. The screenshot below (click to enlarge) was generated using a structure-based query, as you can see the search results also include the results from text-based queries using synonyms. The filters on the left-hand side allow you to sort and filter the results to allow you to focus on the most relevant information. The searching is free and requires no registration. Sent some time updating the software reviews, many thanks for the readers who reported broken links. 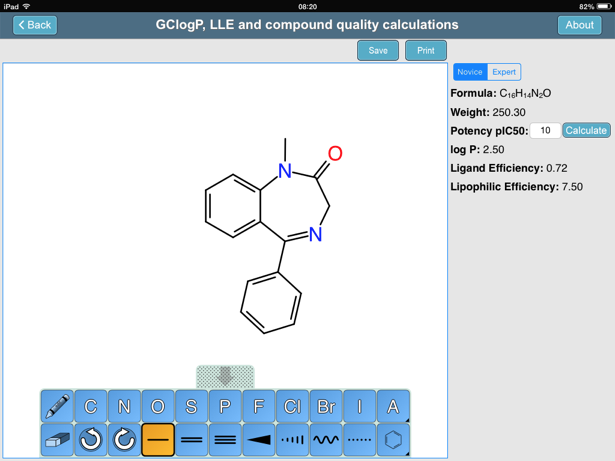 The Medicinal Chemistry Toolkit is one of the best examples yet to show how mobile devices are making an impact in science. 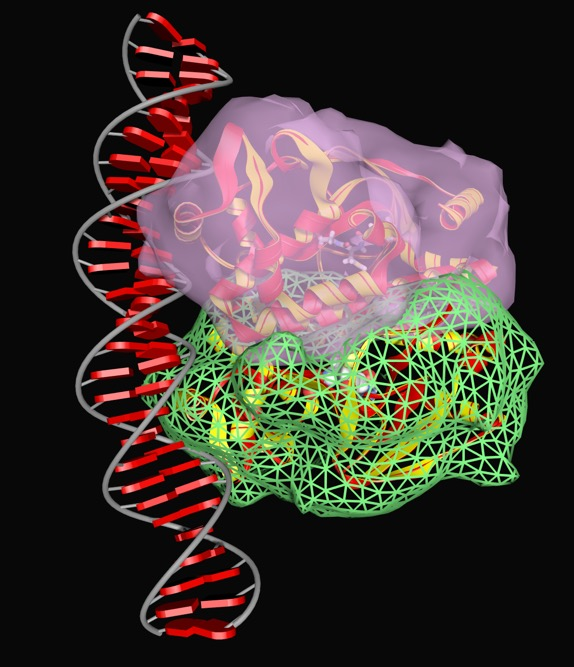 It is becoming the "swiss army knife" for medicinal chemists with an increasing calculators that are critical for drug design. To be honest I think a lot of biologists will find it useful as well. When I first started the list of data analysis packages for Mac OS X it was a fairly short list, over the years the list has grown and the diversity of packages increased. From free packages like R to enterprise applications like IBM SPSS costing thousands. Some packages are enormously powerful but have a ferocious learning curve, whilst others are very easy to use but have only very limited capabilities. Wizard is an intuitive data analysis tool, designed from the ground up to be readily accessible but still retain the power of the sophisticated command line driven applications that only seem suitable for programmers. Wizard Pro allows the user to explore the data interactively without the need to learn a programming language. Read more here. I should have added Wizard Pro runs under Yosemite and is on the list of Yosemite compatible applications, and has just been updated to version 1.6.7 (Feb 27th). I’ve updated the page of clipboard managers, correcting a couple of broken links and adding a few new apps that readers have sent me details of. I’ve updated the list of clipboard managers, there are a couple of new additions and a few updated products. 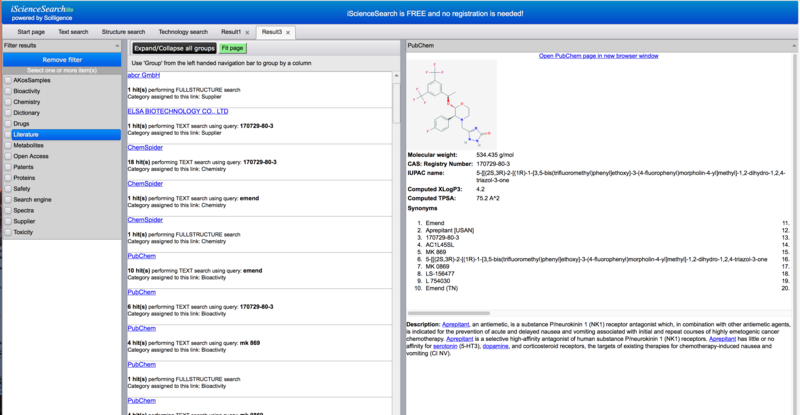 I’ve just written a review of Stardrop an application from Optibrium that was designed to aid decision making for scientists involved in drug discovery that has recently been updated. There is a comprehensive list of software reviews here.